Our customers love the GoBidet 2003C because it is easy to use, EFFECTIVE and built to last! LIFETIME WARRANTY! ALL METAL, DESIGNED FOR LONG LIFE, FREE SHIPPING, QUANTITY DISCOUNTS. 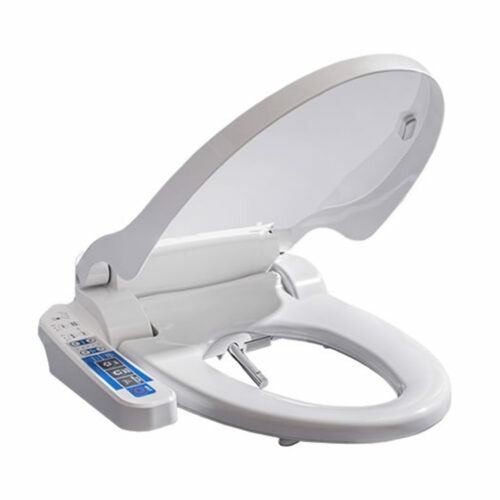 What Else Can Convince You to Order the GoBidet 2003C Now? How about $129.00 each when you order two or more. Not like those cheap, imported, plastic units that are prone to leaking. This is the Best Unit your Money will Buy. By simply rotating the joystick handle, you can control the volume (force) of the water and the temperature of the water, single-handedly. The design is complimentary to all two and one piece toilets and has an available hot water kit for only $24.95 per kit. 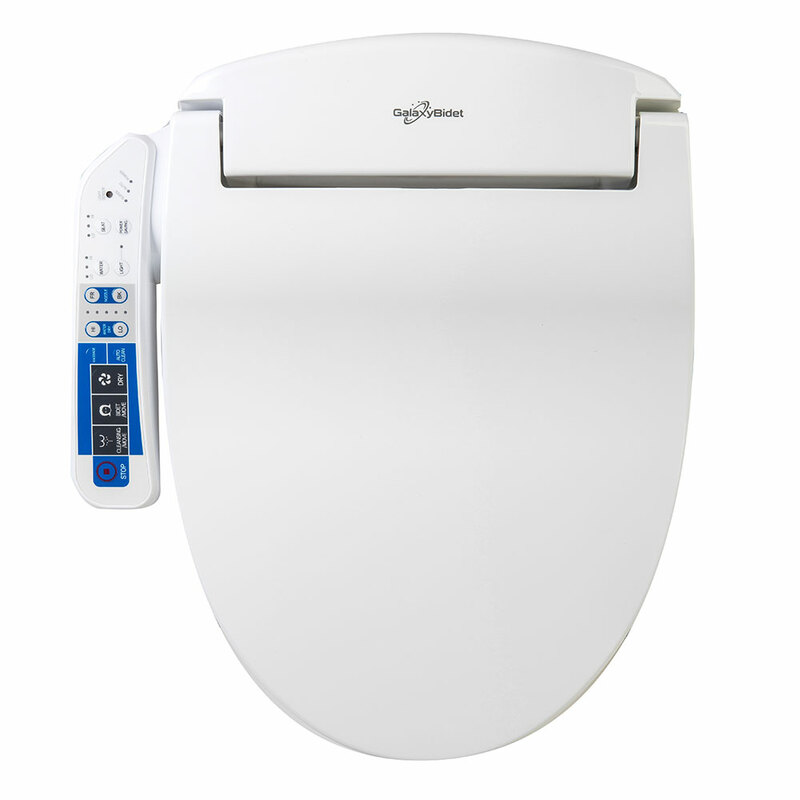 The GoBidet 2003C is sought after for its simplicity, ease of installation and durability. 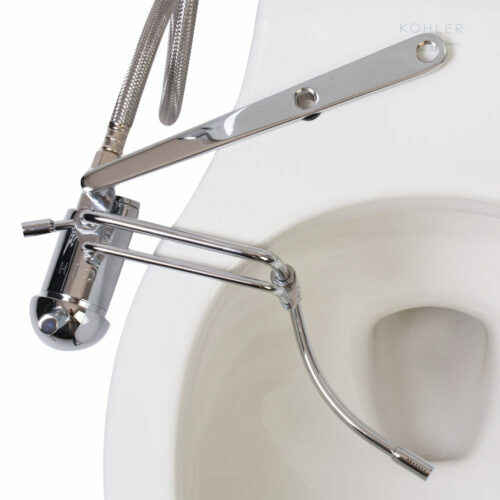 Made of beautiful chrome plated brass, this bidet attachment will give you years of use with minimal maintenance. 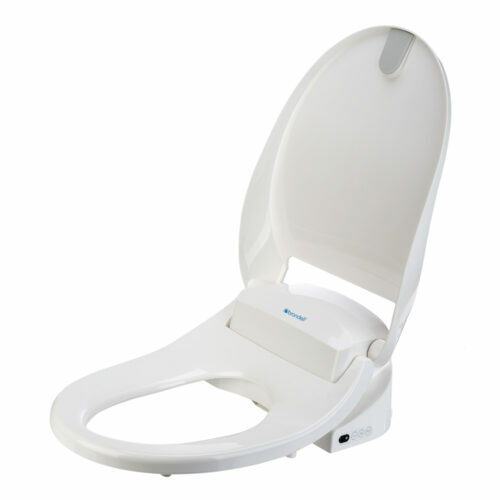 We are shipping ALL GoBidet orders FREE via USPS Priority Mail so you will have yours in 3 days or less! Order Two or More and the cost is $129.00 Each. Enter Code “Multi” at Checkout! 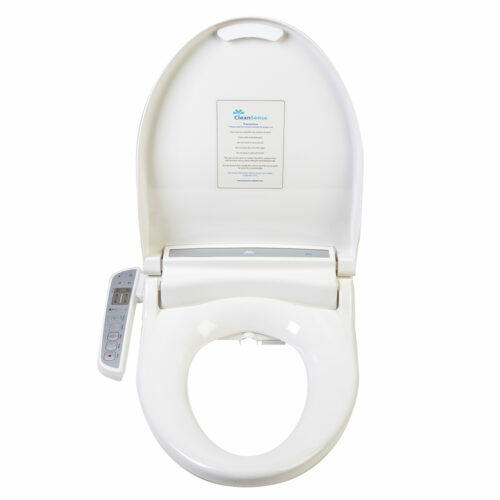 The GoBidet 2003C is loved by our customers because it is easy to use and EFFECTIVE. 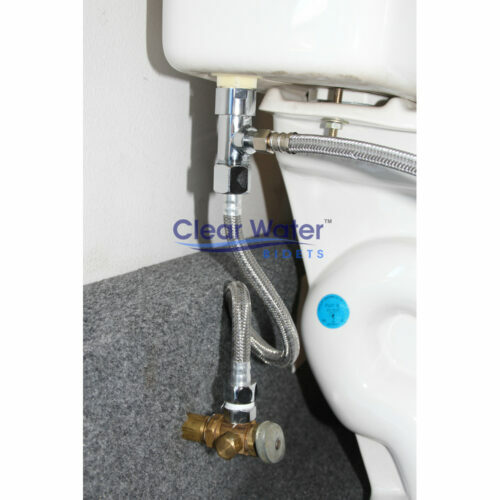 This ALL METAL, high quality, bidet attachment is built to last years and years. Designed for real life use, you simply rotate the joystick handle to control the volume and temperature of the water, single-handedly. 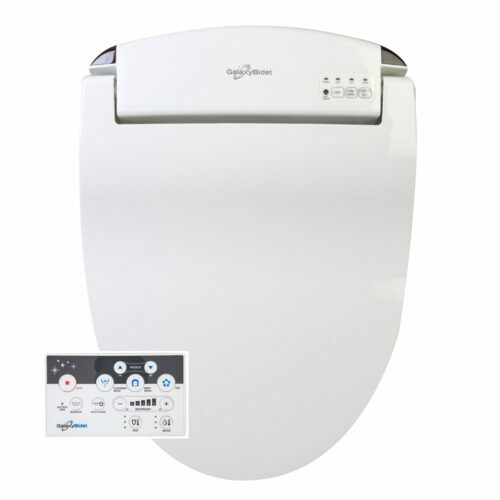 The design is complimentary to all two and one piece toilets and has an available hot water kit for only $24.95 per kit, providing maximum comfort and effectiveness. New in 2015, the Classic GoBidet 2003C has been improved by a more durable electroplated chrome finish, higher quality neoprene internal O-Rings for leak-proof use, a longer handled control stem for easier use and commonly available hoses and connections in case you want to customize your installation. 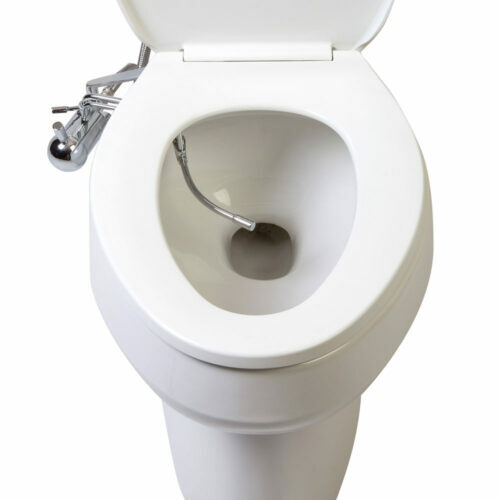 We also improved the packaging so your GoBidet gets to you in one beautiful, unmarked piece and we improved the owners manual and parts diagram. Did we mention a new logo?! 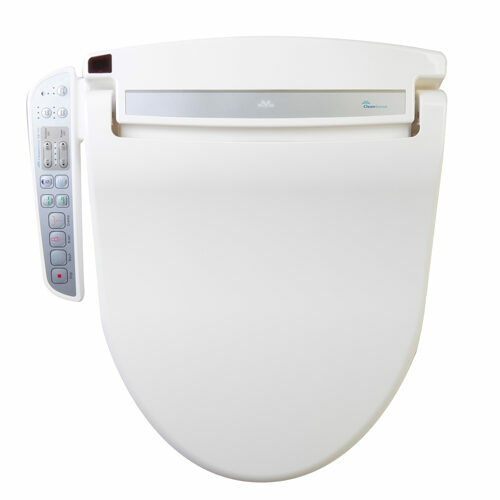 The GoBidet 2003C is sought after for its simplicity, ease of installation and durability. 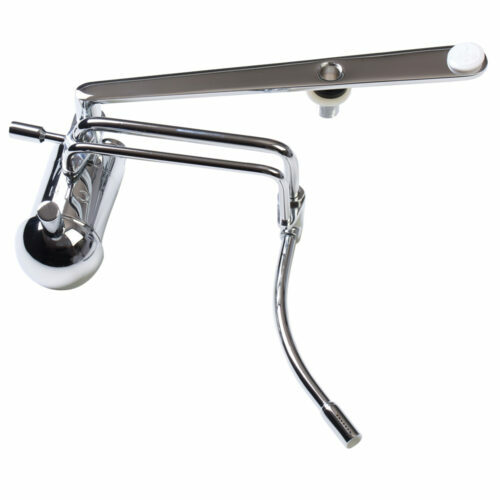 Made of beautiful chrome plated brass, this bidet attachment will give you years of use with minimal maintenance. 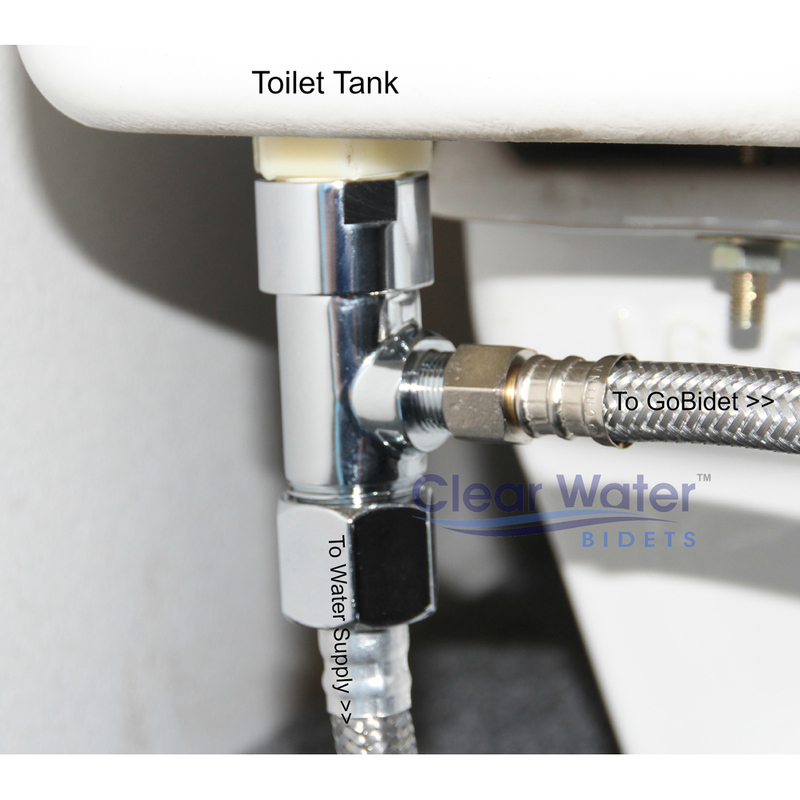 Clear Water Bidets is partnered with the manufacturer and offers full warranty service, parts and installation advice. We can provide quantity discounts and immediate shipping. 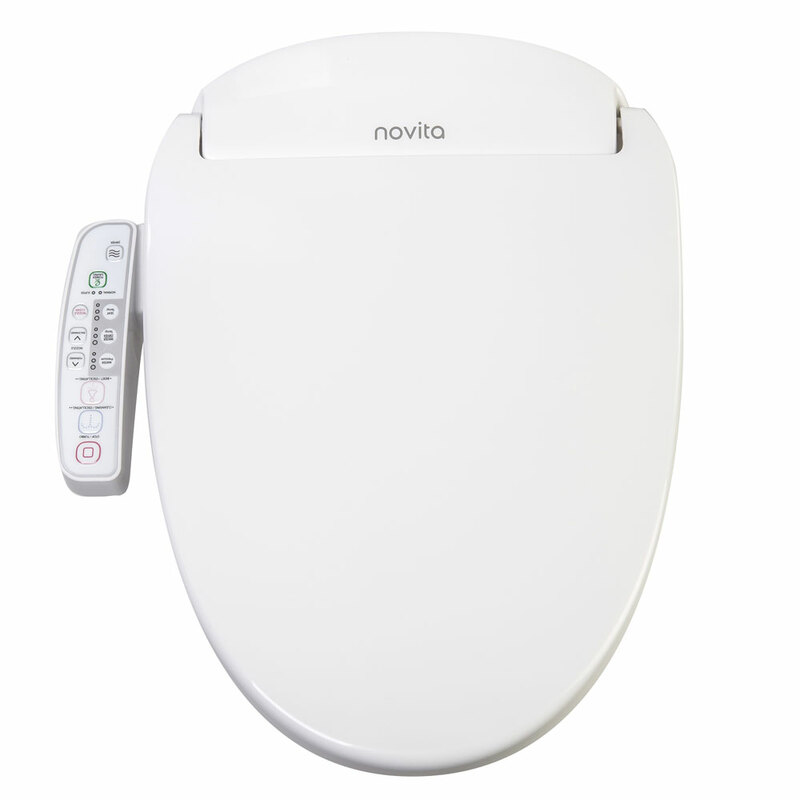 If you find a GoBidet 2003C cheaper elsewhere, call us…we’ll take care of you. 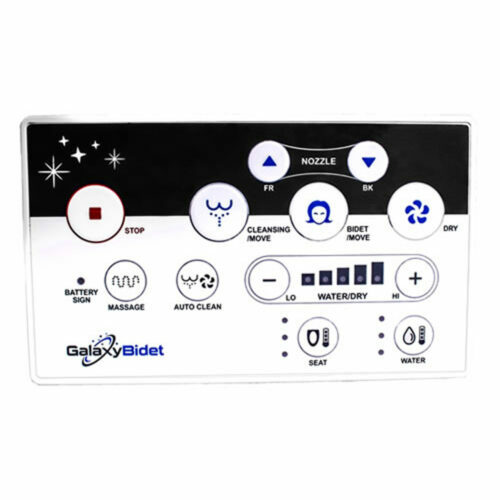 Happy with the GoBidet, although it does not have a perfect fit in Danish toilets. I have been using this product for years before it was available from this excellent company. 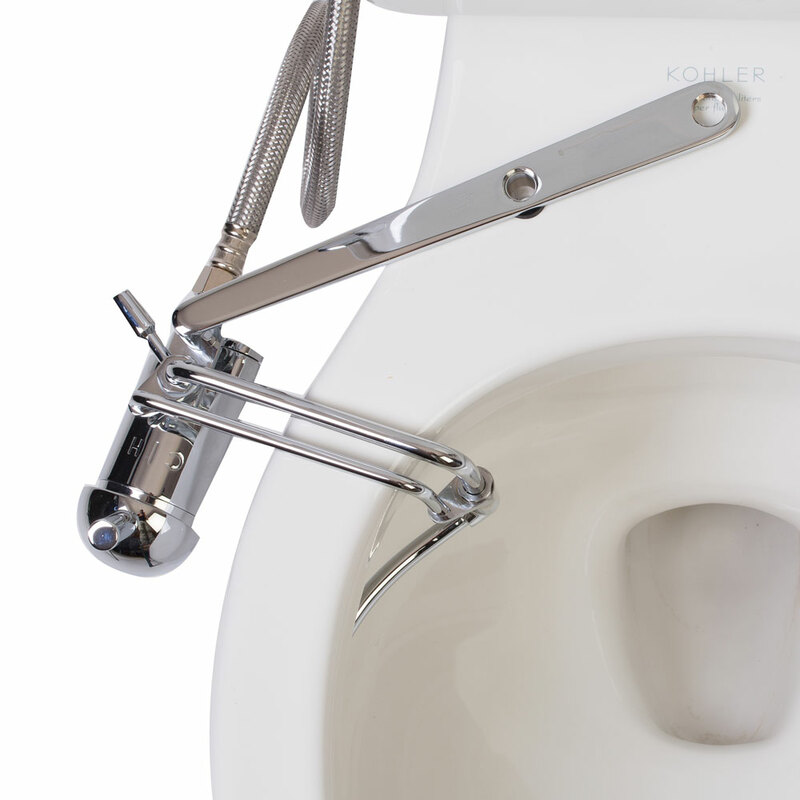 Your group has made cleanliness much easier. I recommend use for elders especially because of limited mobility. There are many reasons which I won’t elaborate. Perineal hygiene without total body shower offers a long standing advantage in European Cultures. Thanks for bringing it to North America. Very good product. Easy to install, hot and cold water. 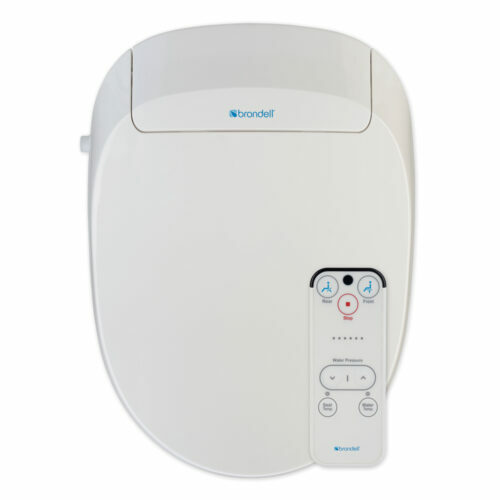 Indispensable for intimate hygiene. I highly recommend this product. GoBidet was a life-changer for us. We initially installed one in our main en-suite and although its just my husband and I living in our house, we recently installed a second in our guest bathroom so we would always have a GoBidet if either was occupied. 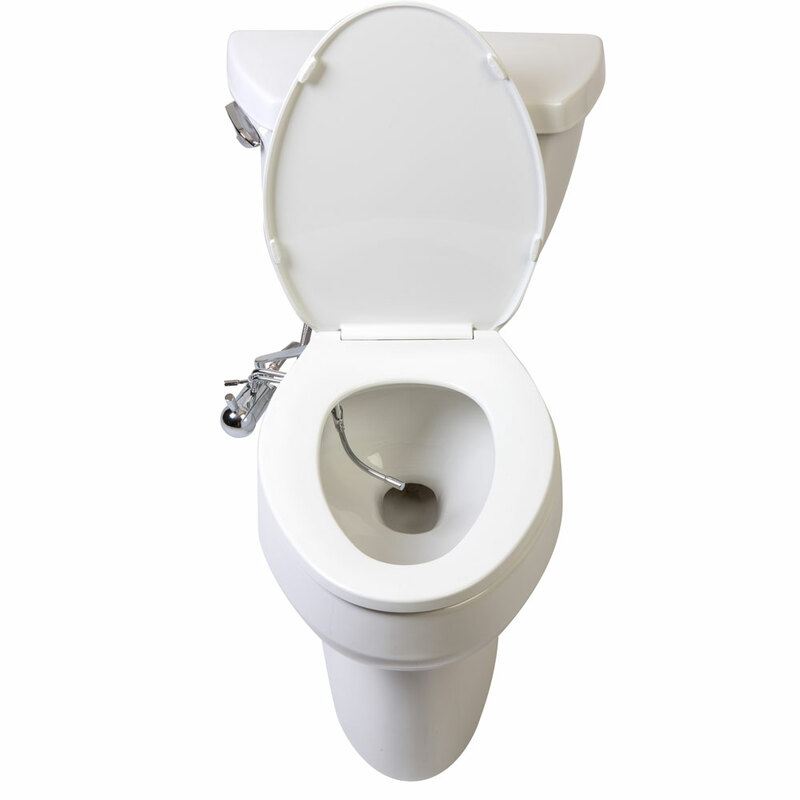 Constipation or hemorrhoids are a thing of the past. And when we go away … guess what we miss most?! 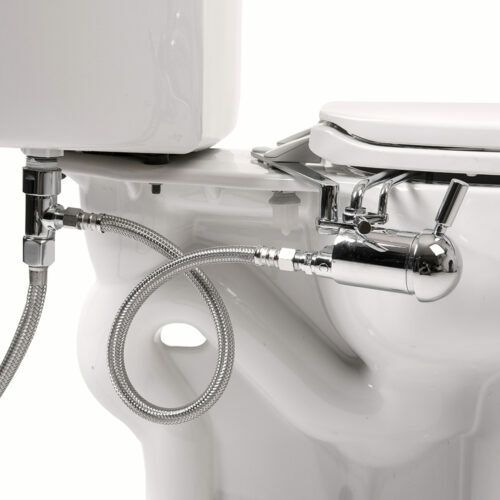 I ordered this bidet with the hot water kit as part of a bathroom remodel, and it’s turned out to be my favorite feature of the design. Every lady needs one of these. 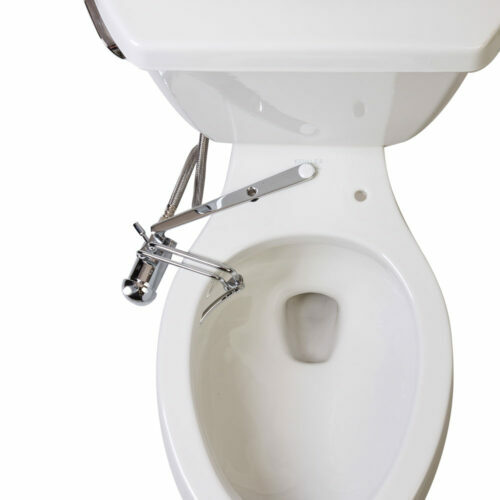 With some rearranging of seating, you can rinse your entire undercarriage for freshness whenever you want it. I just wish I had found this product earlier! Easy to install, hot and cold water with the kit. Indispensable for intimate hygiene. I highly recommend this product.